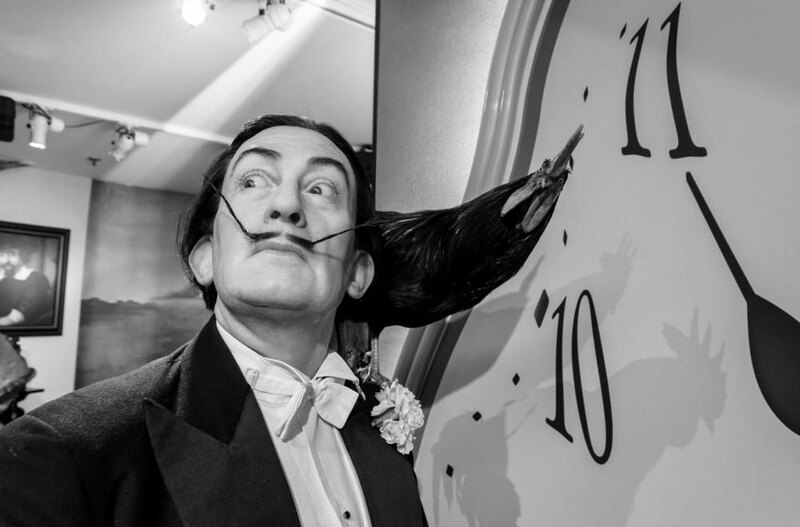 Have you ever seen the melting clocks by Salvador Dali? Of course, you have seen. We placed it right on this page. The picture shows us the erratic period of time that we experience while dreaming. Every time we enter the dream world, we find ourselves beyond time and place. The clocks don’t matter, so they are melting away. That’s quite a profound and slightly romantic thought. But it’s also a completely impractical approach for time management. When we charge by the hour by working on a translation project, writing or editing copy, nobody will pay us for the dreaming time. Whether you are a dreamer or a person who strives to be more accurate, you need ExactSpent to prevent working against the clock. 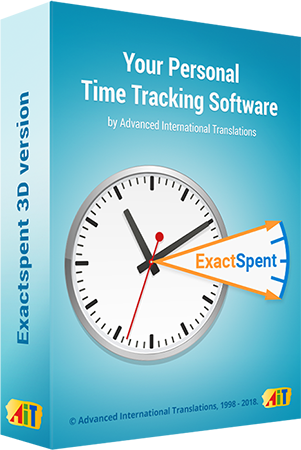 ExactSpent is a time tracking system that allows you get a full picture of your workload and time expenses. It can help you to identify chronophages and time savers, so you can see where your time goes and can act promptly to maximize its usefulness. You can easily track time spent on a particular job to estimate its cost for your client. Identify things that waste your time so you can learn to stay away from them to maximize the usefulness of your time. Set alerts so that you won’t be distracted from your work beyond a certain time. ExactSpent isn’t means for a distrustful client to control you. It’s your ally in managing time efficiently and charging your customer for hours truly worked. in a minute. Look through yesterday’s results and break your record today. 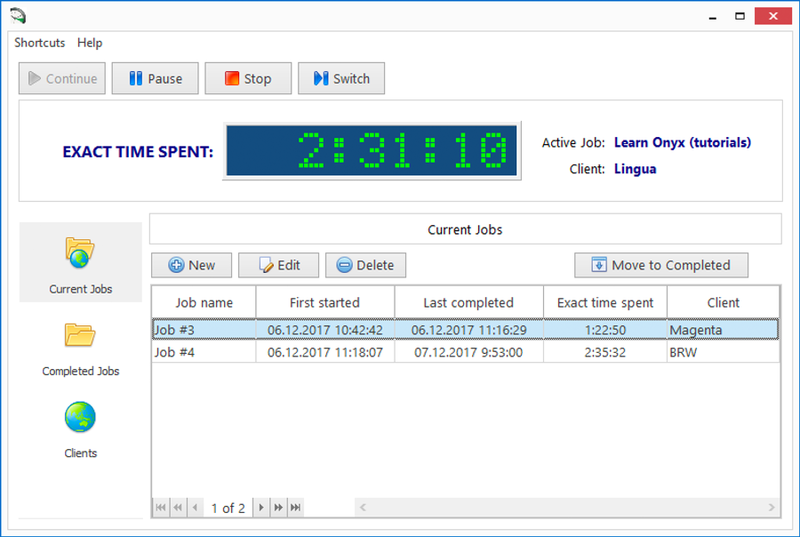 It’s easy to identify how much to charge for a particular job since ExactSpent knows how much time you have spent on any single task. Freelance translators can benefit from integration with TO3000 since it has become easier to reflect time invested in a translation job. 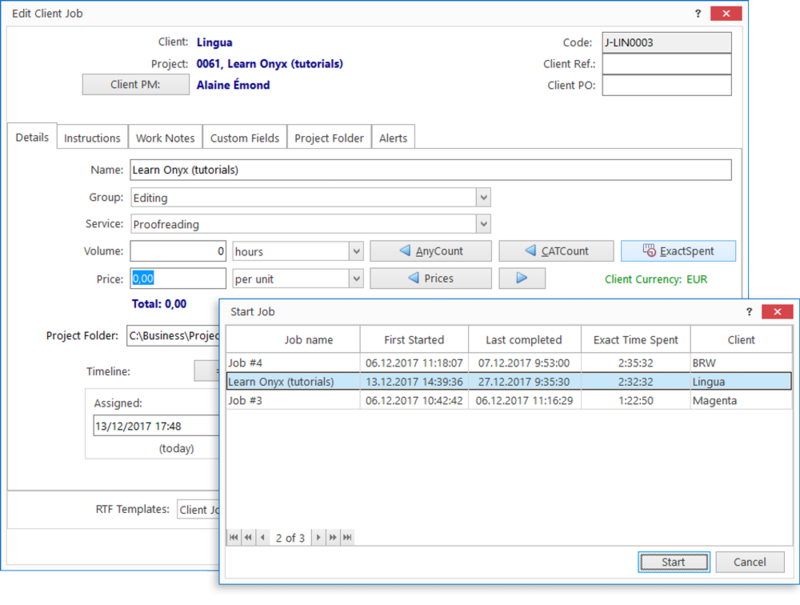 Open the job you work on in TO3000, click the ExactSpent button to open it right from TO3000, and start to count time. Import your time results into TO3000 to calculate the total value of the work. To download the latest version of ExactSpent, simply complete the form below and click the download button. proofreaders and editors count time spent on a job quickly and easily.